Trying to keep a skin condition that affects your facial area under control can be difficult enough, but sometimes these problems can be compounded by beards and facial hair. 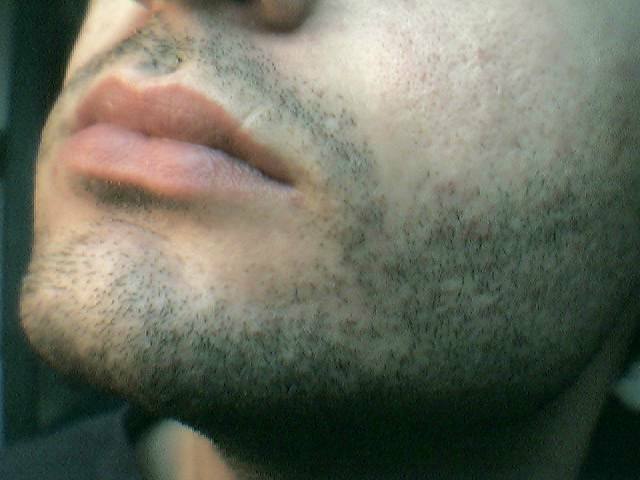 Although the extent of these problems is dependent on the severity of the condition, facial hair of any kind can make the process of treating them more difficult than it needs to be. Thankfully there are a number of ways to retain a beard while successfully managing whatever skin condition or disorder you might have. Here we examine just a few of the ways to do so. If you are living with or managing an adverse skin condition, there is a high chance that you already know what it is and the most effective way to treat it. If this is not the case, or if you are in any way unsure, it is useful to consult an online resource such as http://www.skinsight.com/searchResults/adult_Male_CheekBeardArea.htm or the NHS website. By identifying your skin condition and reading up on the specifics, or refreshing yourself, you can gain a better understanding of it − triggers, side effects and impact of facial hair, for example − and formulate an effective treatment plant. Beard owners with skin conditions know that although their facial hair needs regular cleaning and maintenance to look its best, regular shampooing can cause irritation and dehydration. As an All About Beards article suggests, using a mild shampoo can mitigate such problems and prevent or lessen the effects of dry and flaky skin; in addition, with the general rise in the popularity of beard ownership, there has been a proliferation of specially-formulated beard shampoo and conditioners, such as those available from Henry Tibbs. As we are currently in the middle of winter, you may find yourself turning the taps up every time you bathe or shower to the point of ‘lobsterfication’ − or this may be something you do year-round regardless. Either way, turning down the taps and using cooler water can be a great boon. This removes less of your skin’s precious natural oils, which means your skin will retain more moisture and be less inclined to dry out. This is invaluable for those who suffer from dehydrated skin conditions, both seasonal and chronic.